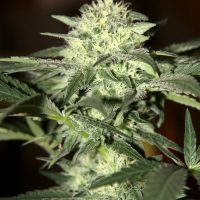 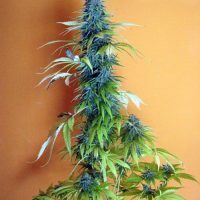 Seedsman Jack Herrer female produce a wonderful cannabis plant with Photoperiod genetics and a flowering time of 9 weeks. 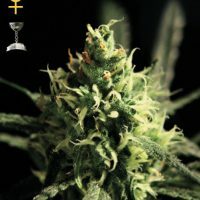 Jack Herrer female has a genetic makeup of Original Haze x Red Skunk and can produce excellent yields. 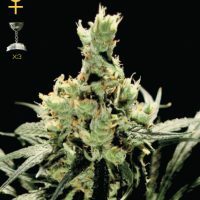 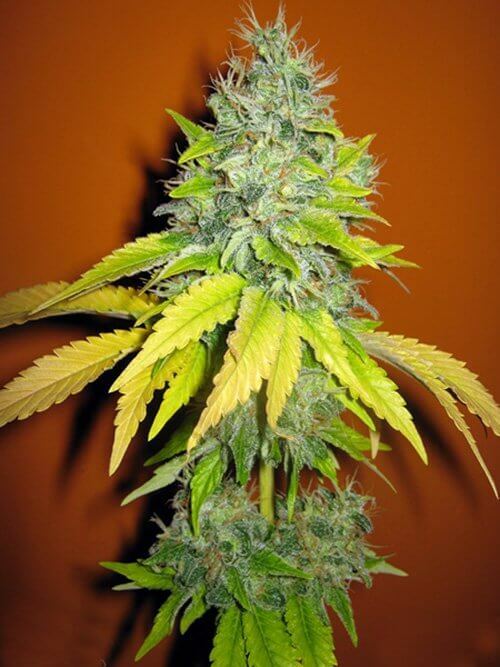 Buy Seedsman Jack Herrer female at the lowest price online now!